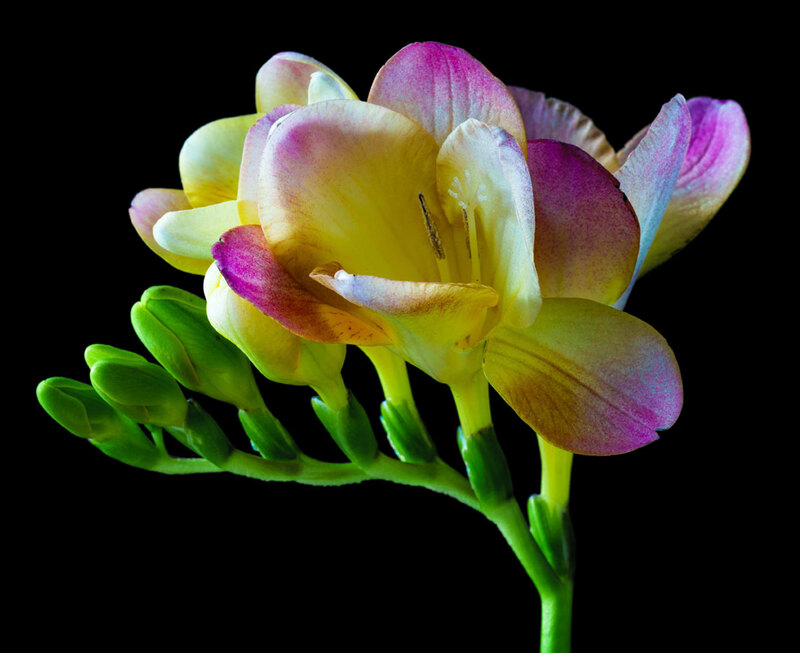 Freesia: Colorful, fragrant, and easy to grow! Freesia, a plant native to South Africa, is named after Dr. Friedrich Heinrich Theodor Freese, a German physician. Its 18″ to 24″ stems grow from a corm and bear a spike of funnel-shaped blossoms facing upward along one side. For best results, we recommend planting Freesia three inches deep and two to three inches apart in an area that receives full sun. 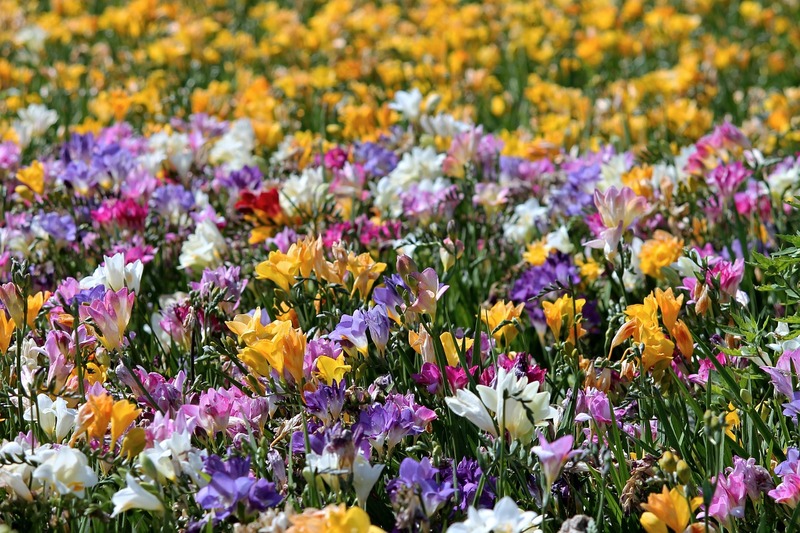 Easy to grow, Freesia offer lots of color variety and a light, sweet fragrance. They can be grown in containers or in garden beds, and the bulbs can be forced indoors through winter. Enjoy their fragrant flowers outdoors, or display them in cut-flower arrangements to add beauty to any room in your home. Don’t cut back the foliage after blooming has finished; instead, wait until later in summer when the leaves begin to turn yellow and die off as the plant enters its dormant stage. Earn 50% profit for your organization with any of the flowers in our spring bulb fundraising program! Request more information or start a spring fundraiser today!